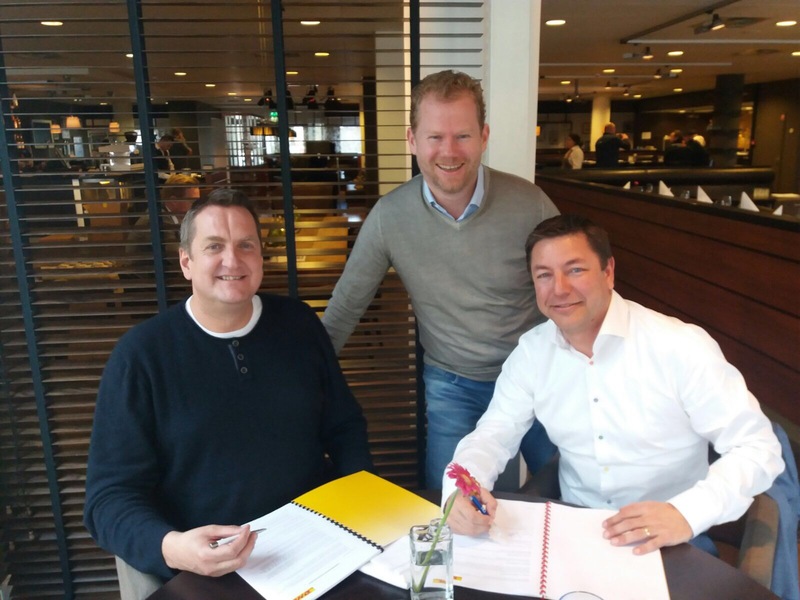 Last week Greenway Logistics has extended its contractual commitment with DHL Parcel for The Netherlands. DHL Parcel is prefered supplier for parcel distribution. Greenway Logistics stands for cost-saving operations, sustainability and innovations. Logistics partners are selected on their commitment towards these goals. DHL Parcel is a partner that has continued its support towards these goals. The DHL strategy is to operate in a sustainable and environmentally responsible way. Deutsche Post DHL Group wants to become the global market leader in sustainable logistics operations and expands its portfolio with sustainable and environmentally responsible products and services in a way to provide support to its customers to achieve their own sustainability goals. Due to the continuation of the contract with DHL Parcel, there will be (once again) great opportunities for the commercial and private parcel distribution and delivery for customers of Greenway Logistics. DHL Parcel offers the perfect solution to the various needs of parcel distribution!